Yunji Kim is an assistant professor in the Department of Planning and Landscape Architecture at University of Wisconsin-Madison and a local government specialist in UW-Extension's Local Government Center . She is also part of an international research project on community wellbeing funded by the National Research Foundation of Korea. She received her doctoral degree (2017) from Cornell University, her master's degree (2011) from the Graduate School of Public Administration at Seoul National University, and her bachelor's degree (2009) from Georgetown University. Yunji's research focuses on local government service delivery, public finance, community development, and community wellbeing indicators. Currently, she is examining local government responses to fiscal stress after the Great Recession. She engages in the debate on whether local governments are progressive agents that maximize social welfare or austerity machines that balance their budgets at the cost of community wellbeing. This is a comprehensive research project with 1) national level statistical analyses on service delivery and public finance and 2) focus groups and policy analysis conducted in collaboration with local government associations, state agencies, and community organizations on the drivers of fiscal stress and local responses. From the age of four, Yunji wanted to be a doctor to "stop pain" in people around her. She attended Georgetown University with plans of applying to a medical school upon graduation. As part of her medical school plan, she began volunteering at the Georgetown University Hospital in hopes of gaining second-hand knowledge about the profession. This volunteer experience changed the course of her life as she witnessed cases of people who struggled to receive the care they needed, despite having the best hospital in their city. This frustration, along with the philosophy and ethics courses she took made her realize that there needs to be a larger structural change in order to "stop pain" for many people. But how could one person make such a large impact? Yunji found her answer in public policies. A simple policy could change so many lives, for better or for worse. A tragic pattern she kept observing was the disconnect between policymakers and citizens, which in many cases led to policies that do not respond to the genuine needs of citizens and in some cases even exacerbate these needs. These "government failures" pushed her to question, "what is the purpose of governments?" 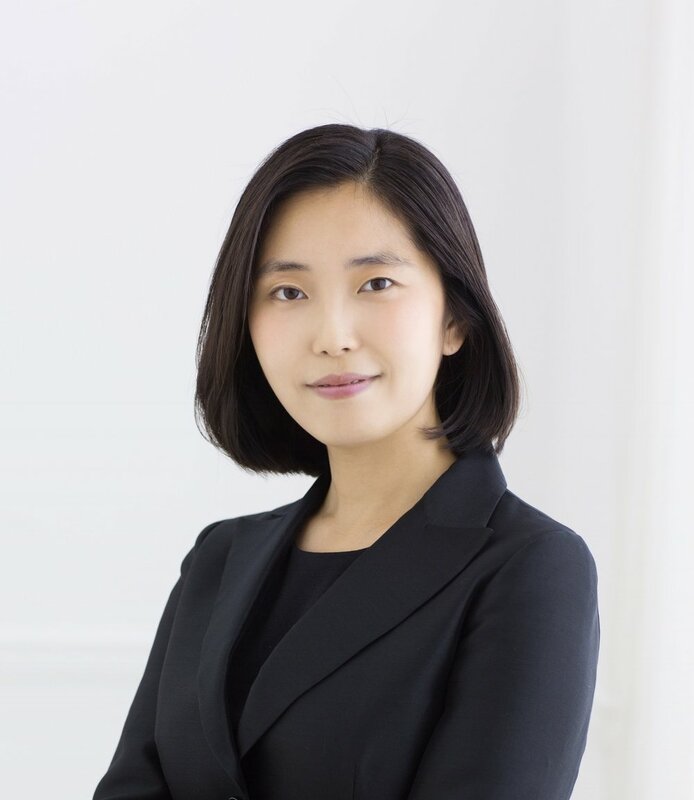 The question of the purpose of government and how to promote citizen participation motivated her to pursue a master's degree at Seoul National University. During her time at Seoul National University, she became involved in a Social Science Korea project (funded by the Korean National Research Foundation) on community wellbeing. She was fascinated by this new term that demanded a strong moral responsibility from governments: a genuine dialogue between collective citizen needs and government policies. Upon finishing her master's program, Yunji identified three elements of interest: 1) public policy and public services as powerful tools 2) local governments as key institutions and 3) planning as a long-term framework. She believes all three elements are necessary to enhance community wellbeing and this belief is the driving force behind her research.